Warranty Included! Clean Carfax..Local Car..No Accidents! ** CLEAN, ACCIDENT-FREE CARFAX HISTORY ** Really nice, local non-smoked car. 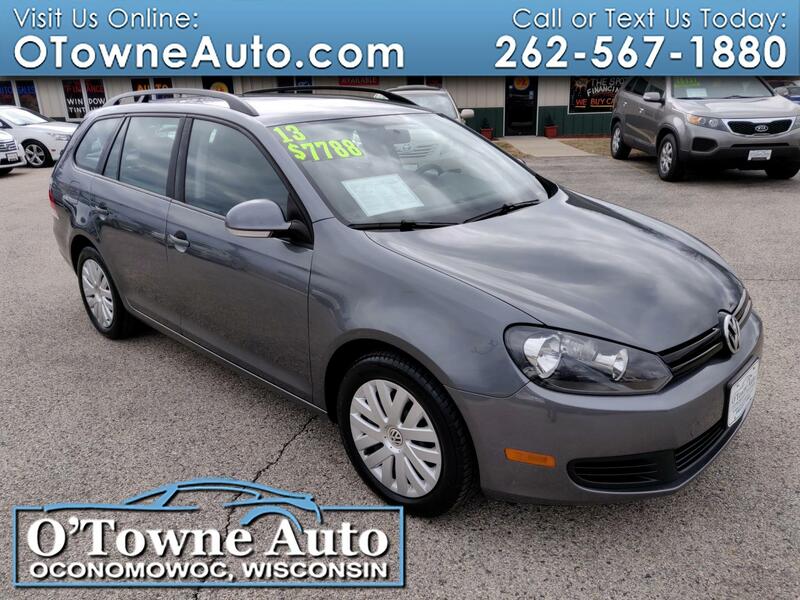 Includes heated seats, Bluetooth, and much more!